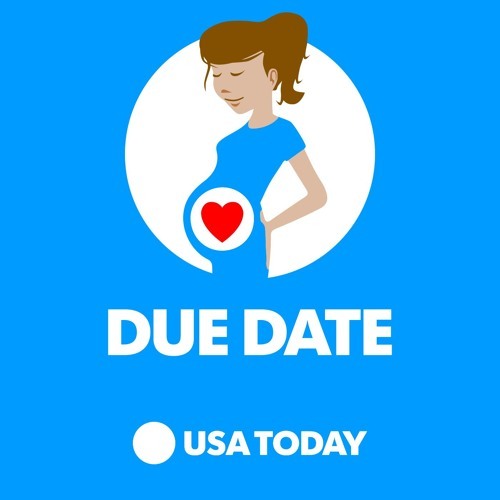 Due Date is an uncensored journey through one woman's pregnancy. There's no such thing as TMI on this podcast. From weird body issues to mom identity, Host Ashley May drops all pretense and keeps it real. New episodes every Friday. Produced by Ashley May and Shannon Rae Green.